Define interior fiberglass mat gypsum panels and their application. Explain how interior fiberglass mat gypsum panels fit into the categories of LEED and high-performance building design as well as various green building programs, codes, and standards. Discuss the impact of fiberglass mat interior gypsum panels on indoor air quality (IAQ) considerations, particularly moisture and mold, as well as volatile organic content (VOC) emissions. 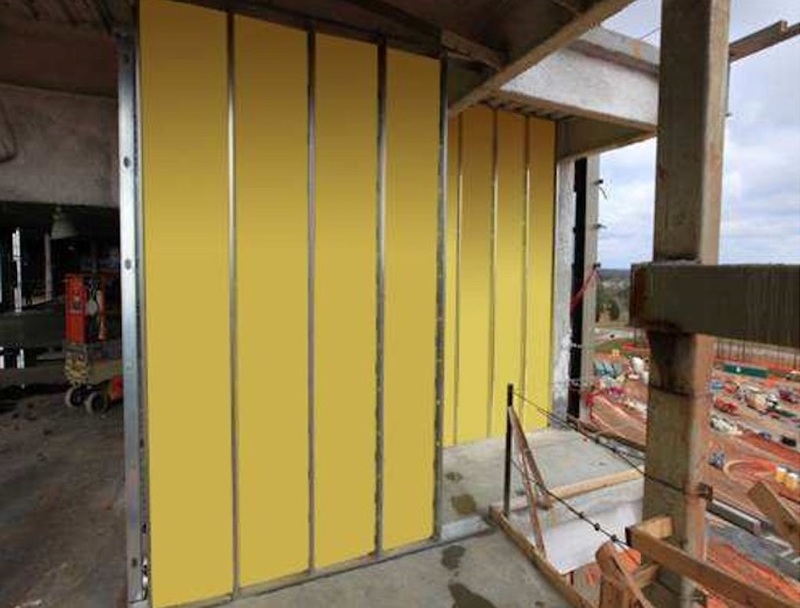 Describe how the use of fiberglass mat gypsum panels can improve construction scheduling and project costs. The use of high-performance, fiberglass mat gypsum offers advantages in the design and construction process. 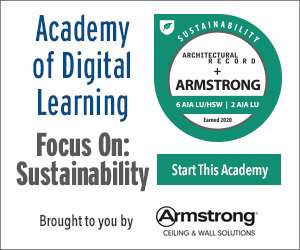 This course examines fiberglass mat gypsum panels, explains their potential contribution to LEED certification and other sustainable building codes and standards, and addresses issues of indoor air quality and construction scheduling.